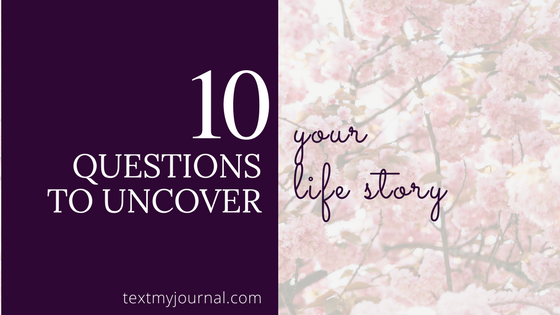 Have you always wanted to write your life story? Life stories are full of good intentions – you want to write it but you have no idea where to start. 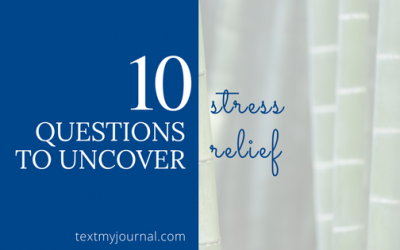 Do you start recently and move back? Do you start at your birth and move forward? And while you’re trying to decide what to do, life keeps happening! So today we’re encouraging you to just START! Your life story can start as an outline, with little details being filled in along the way. The important part, though, is to start. 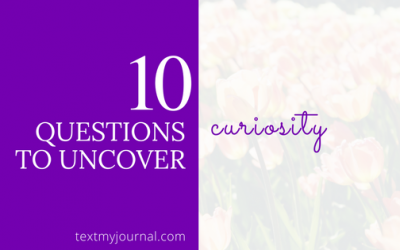 So we’ve got 10 questions for you to help start that outline. 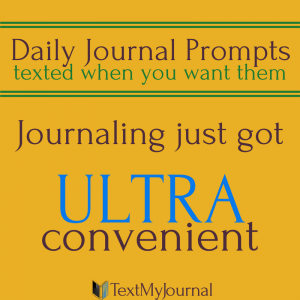 Grab a piece of paper, or sit down at your computer, and get writing. We want you to write YOUR history. 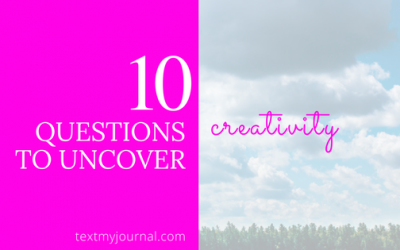 This post is one in a series called “10 Questions.” Check back each week for another 10 question exercise to discover you, your goals, your gifts, and to help find a direction in various aspects of your life. 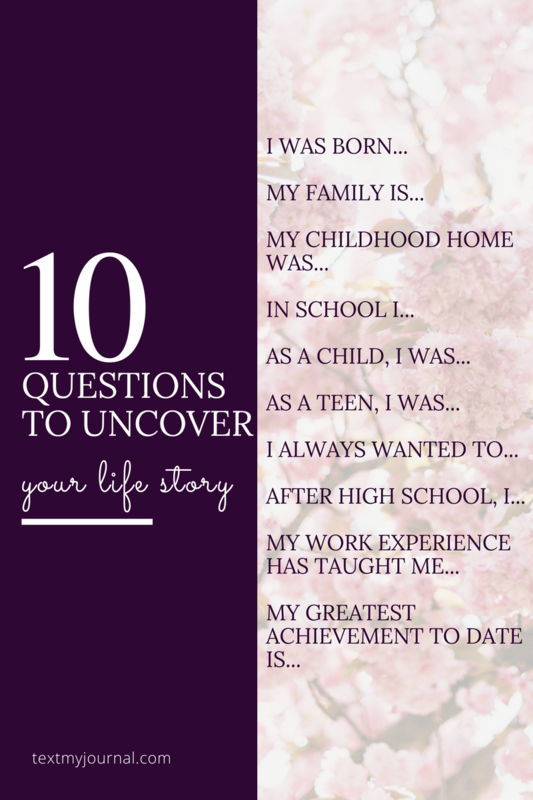 Use this 10 question exercise to help uncover your life story!